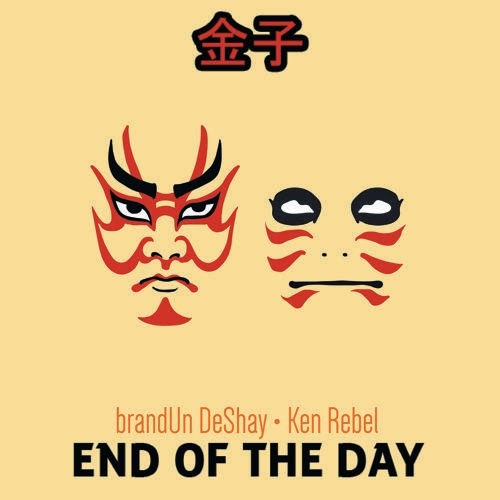 Dope production and great flow and lyrics to match, brandUn DeShay's latest single "End of The Day" rejuvenates a anticipation for his upcoming project. Ken Rebel joins him providing a high energy verse as DeShay hits us his with a far from simply catchy but addictive to the ears chorus. 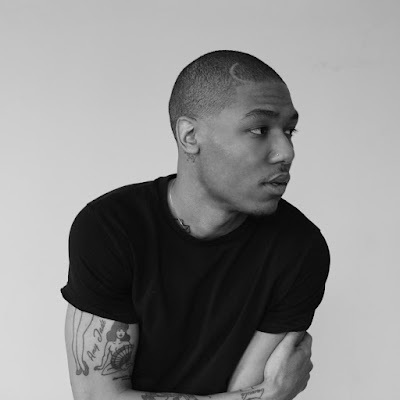 While there is no date on when his project "goldUn Child" is dropping, we can expect it soon.